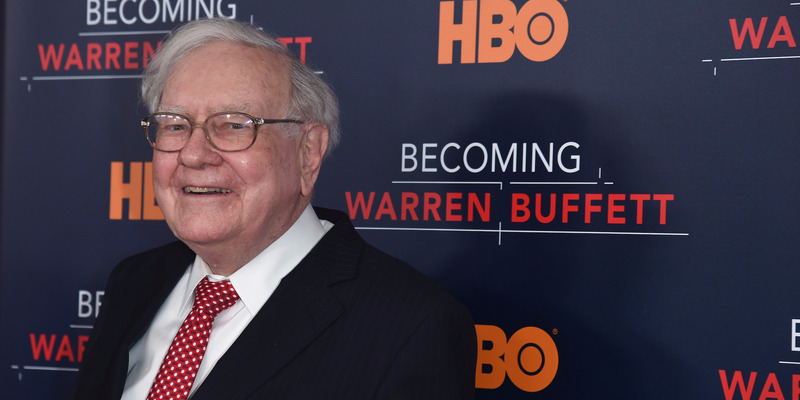 Warren Buffett appointed two senior executives — Greg Abel and Ajit Jain — to Berkshire Hathaway’s board of directors on Wednesday. The decision is seen as narrowing down Buffett’s succession decision to the two individuals, who will now assume broader responsibilities. Warren Buffett‘s succession plan is coming into focus.